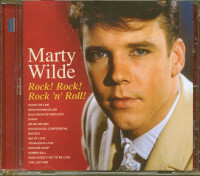 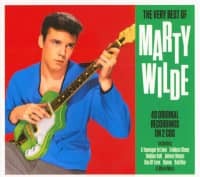 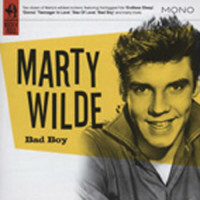 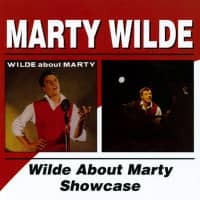 You may have some Marty Wilde in your CD collection, but it's not this stuff! 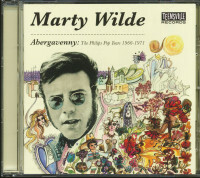 Teensville Records, for collectors by collectors, presents Abergavenny: The Philips Pop Years 1966-1971 by UK sensation Marty Wilde, featuring the complete Diversions LP in stereo, with over a dozen bonus tracks culled from rare singles, including a rare 1964 Columbia single with his Wildcats. 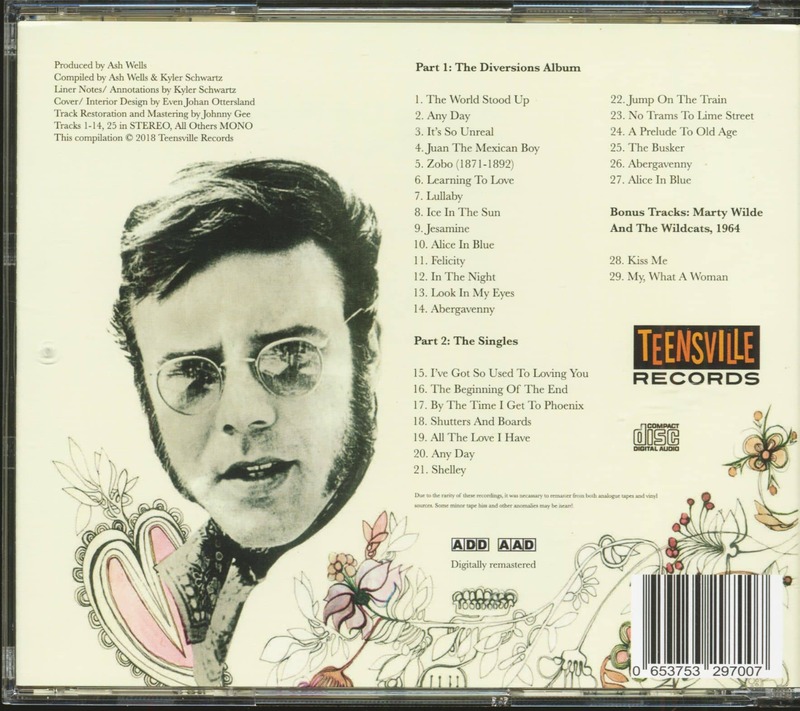 It also includes a full 8 page color booklet with liner notes, annotations, and fab pictures! 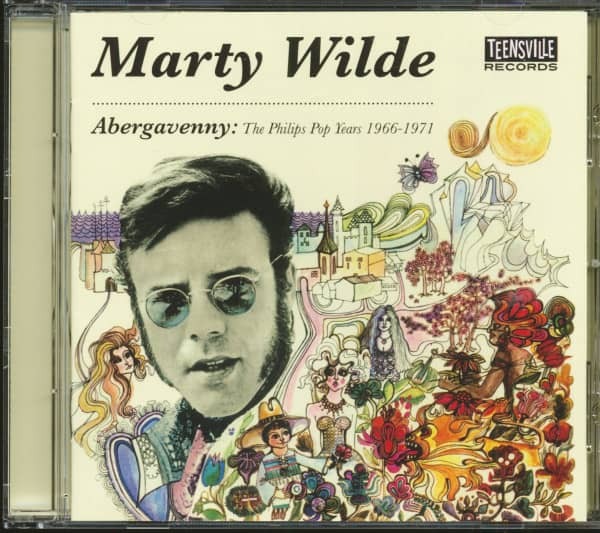 Customer evaluation for "Abergavenny - The Philips Pop Years 1966-1971 (CD)"